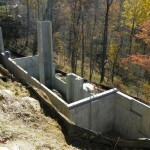 Putting a concrete basement into your brand new home is one of the best investments you can make. 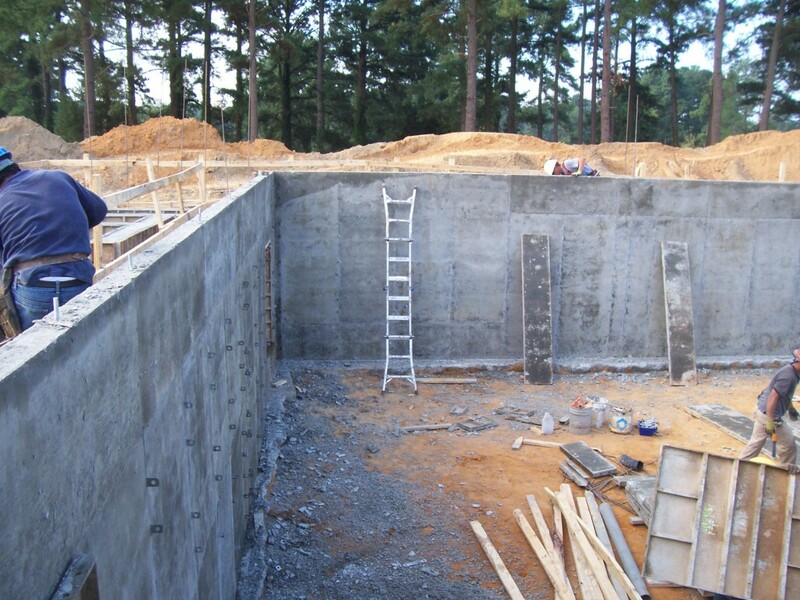 Basements provide inexpensive space for a variety of purposes, from a family room or entertainment center to an office or extra bedroom. Concrete is the most popular material used to construct basements. 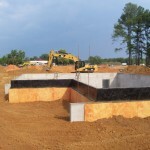 Basement walls installed by Ocmulgee! 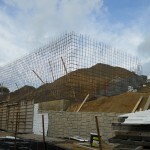 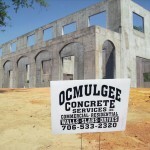 Ocmulgee Concrete specializes in poured basement walls for custom high end residential applications. 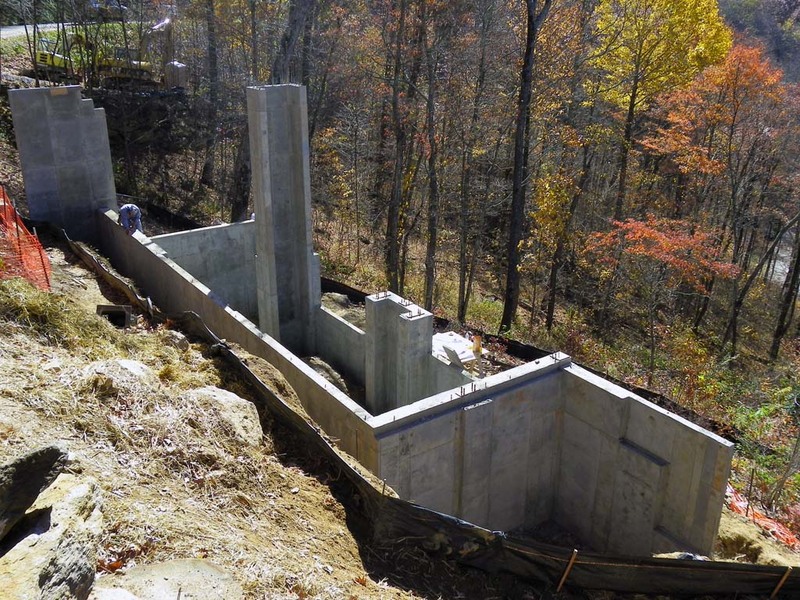 Whether it’s hanging off the side of a mountain in Boone NC or squeezed between two existing homes in Raleigh, we can put it where you want it. 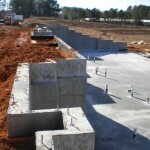 Call us for your poured wall needs today! 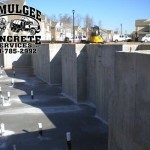 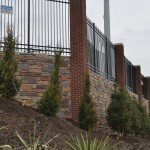 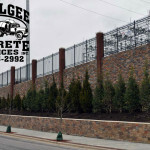 Ocmulgee Concrete Services can install basement walls for you the right way. 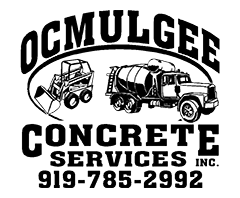 If you’re looking for a contractor who will take account for all the factors, give Ocmulgee a call. 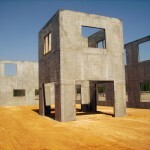 We will give your company the service you expect and the concrete services you require.